It’s getting closer and closer! Can you believe we first started this journey of Marvel Movies to Watch before Infinity War on January 2nd? We are up to ANT-MAN which means we’ve got 6 movies to go! We’ll be doubling up one of these weeks…probably for THOR: RAGNAROK and BLACK PANTHER since I’ve got multiple posts of those already!! You know I’ve been re-watching these movies with you to talk about how they’ll tie into INFINITY WAR. From what I’ve read online, ANT-MAN AND THE WASP is actually (well, according to the Russo brothers that is) going to have elements that tie into INFINITY WAR after the fact. I’m wondering if they’ll be happening simultaneously like other movies in the MCU have. 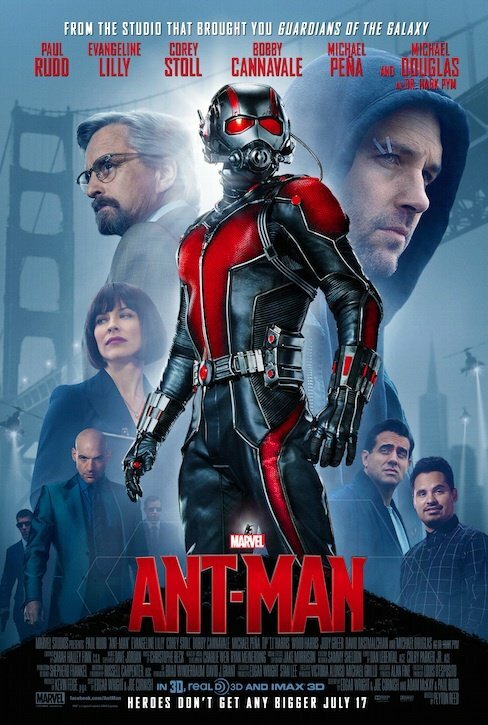 Even though ANT-MAN may not have much to do with setting us up for INFINITY WAR, you’ve got to watch it just because it is hilarious. I’ve actually watched ANT-MAN twice in the last 3 weeks, and I still crack up at the same stuff. And you know you’ll want to watch it again before ANT-MAN AND THE WASP comes to theatres July 6. Paul Rudd is the perfect Scott Lang. His comedic timing is everything in this movie. I love his facial expressions and the way he delivers his lines. He’s got mad skills. And how about Luis? He’s got to give every little detail in every story he tells. Who cares that the details are totally irrelevant! He’s so funny. 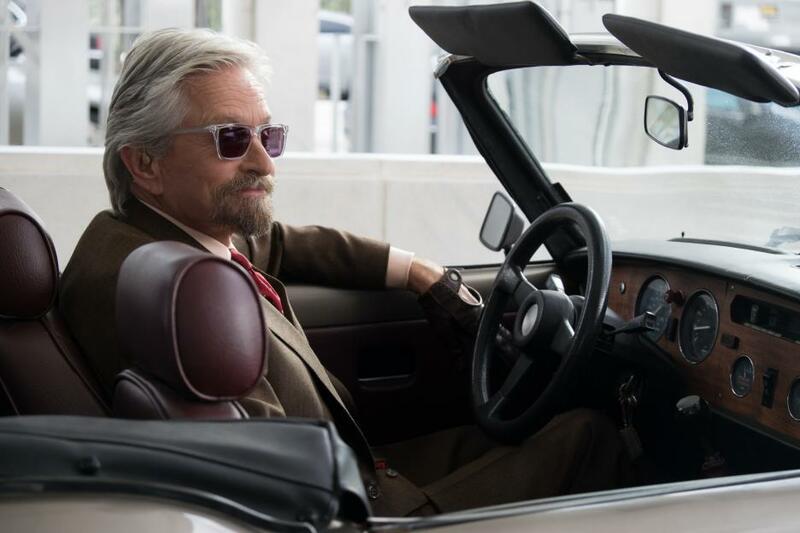 ANT-MAN has some super action in it, and the tie-in to THE AVENGERS: AGE OF ULTRON are pretty cool. It’s so funny that Hank Pym thinks the facility is still abandoned, and then when Scott gets there Falcon is all Mr. Security. That scene is great. The 2 end scenes are awesome too. Just watch it and enjoy! Prep yourself for ANT-MAN AND THE WASP and INFINITY WAR at the same time! As you know, the new INFINITY WAR trailer is out now, and it has all the feels! Watch it again!